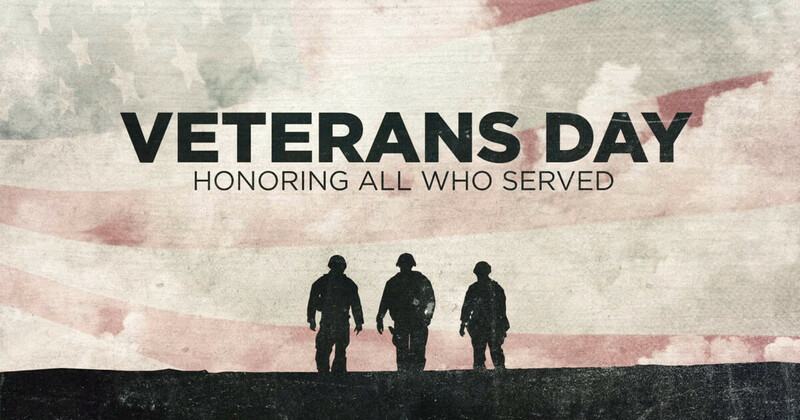 Join us on Sunday, November 11th at 10:30am for a special day honoring all veterans at Living Hope Church. We are so thankful for the brave men and women that have served and continue to serve our country so faithfully. Your sacrifice has not gone unnoticed!